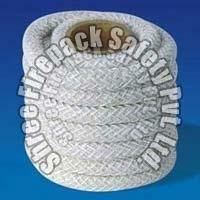 We are counted amongst the prime Asbestos Rope Manufacturers and Suppliers based in India. 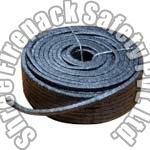 Asbestos Fiber Ropes are popular types of sealing elements that are used in manufacturing equipment and handling of heat instruments. 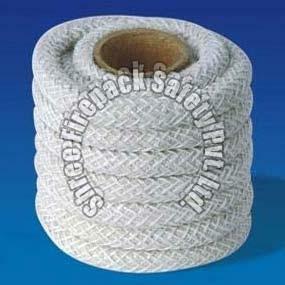 We manufacture these Asbestos Fiber Ropes from white Crysotyle yarn, twisted around in braiding m/c. 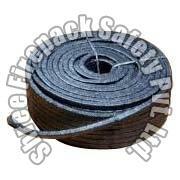 Widely Asbestos Fiber Ropes are demanded by heavy machinery industry in processing of heat insulation pipes and boiler sealing, hot blast valves and blue cap doors.